At Joburg’s top fine dining restaurant – Marble. 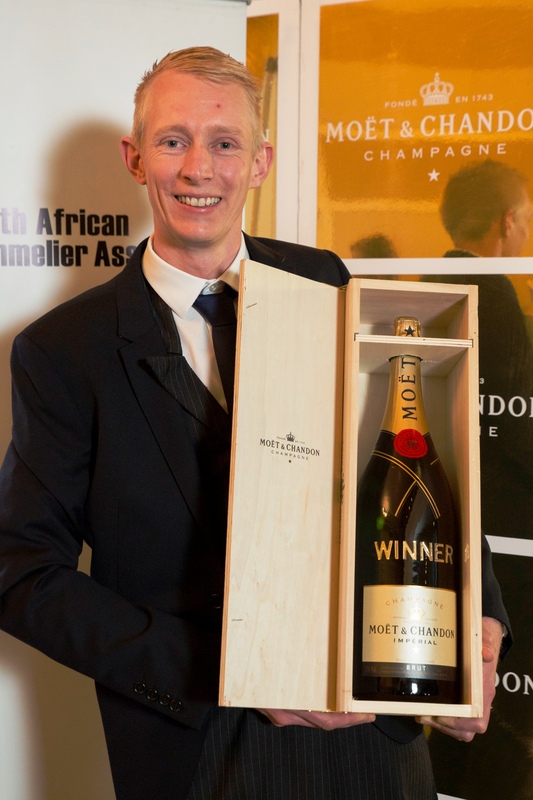 He currently holds the title of South Africa’s best sommelier, which he scooped at the inaugural competition held by the South African Sommelier Association (SASA), in association with Moët & Chandon. I was sitting around a table with a group of chefs and sommeliers at Forum Homini and Roots Restaurant where I worked. They were busy doing a food and wine pairing tasting for a menu. They spoke about all these different aromas and flavours that came from the wine. I was fascinated and had to know more. 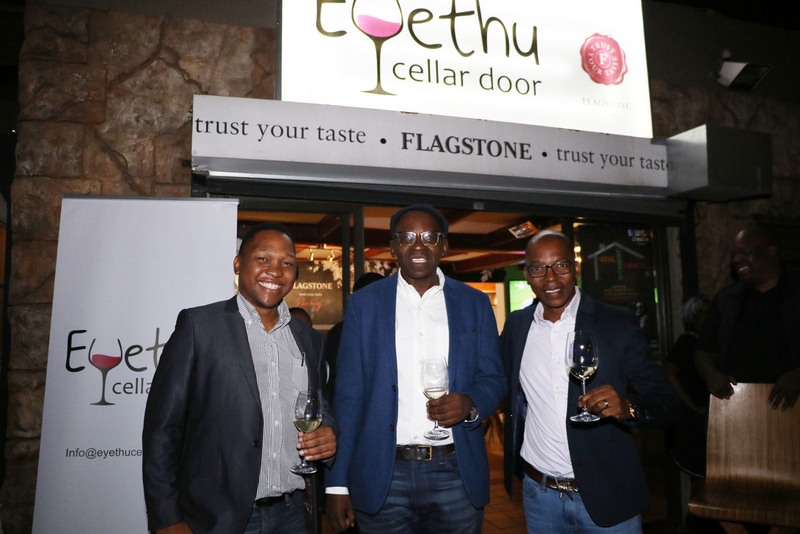 I spoke to the GM and he pointed me in the direction of a well know South African sommelier who became my mentor. How long have you been in the industry and where have you worked? I have been in the industry for four years. After I finished as assistant sommelier at Forum Homini, I was approached by David Higgs to join Marble when it opened. In 2016 I passed WSET Level 3 and this year passed the Court of Masters introductory examination. 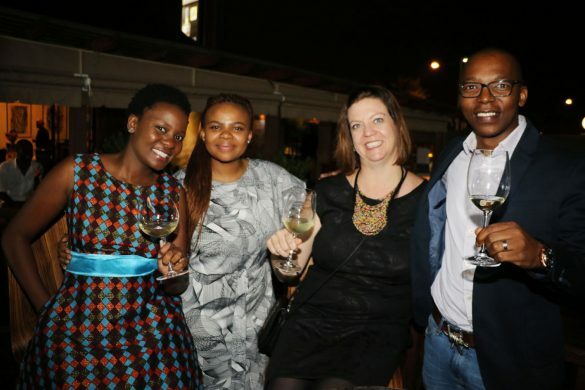 What does the training involve and what are the attributes needed to become a sommelier? Dedication is the most important. You need to do the basic which is on paper. This means studying maps, knowing areas, climates, soils, grape varieties and production methods. You, as a person, don’t need any special attributes. You train your own nose and palate. Pick up everything around you and smell it. Smell things before you consume them. Cut an apple open, smell it when it’s fresh, smell it after two hours, smell it the next day. Everything has different flavours to it. Smell an unripe strawberry against an overripe strawberry. 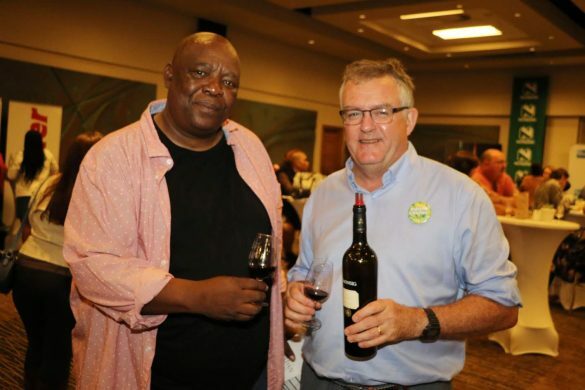 What are some of the tips you can give wine lovers? Don’t be scared to try something new. 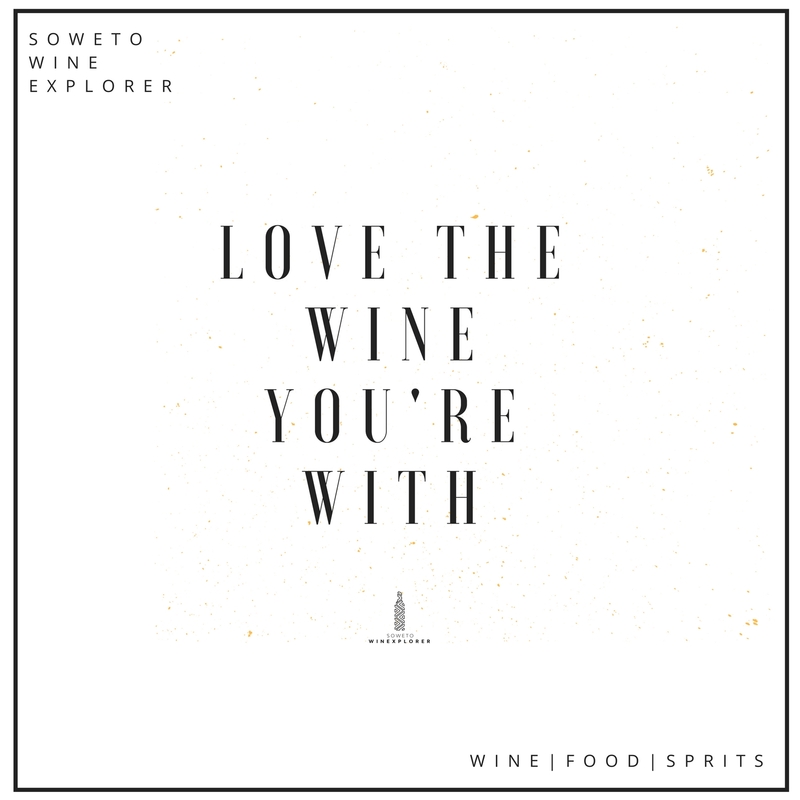 Everyone has their favourite grape varietal or wine and rarely wants to try something new. Luckily, these days more and more restaurants employ sommeliers. Sommeliers are not there to take your money but rather to take you on a journey. They listen to what you like, what you are willing to spend and what you are eating, to find the perfect combination that works for you. 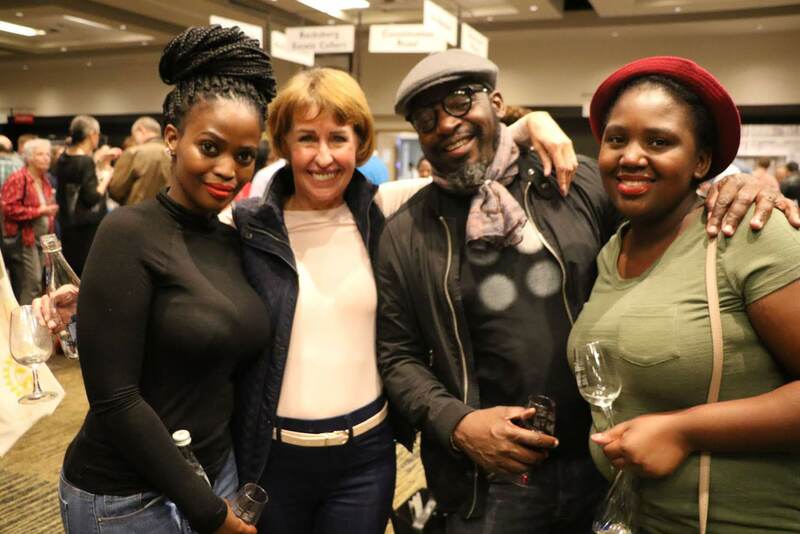 What can be expected at the upcoming Sommeliers Selection 2018 wine tastings? I loved the format in which the tasting was held. All the wines were poured blind. We had very little information when tasting the wines. It makes you think harder and it gives all the wines a fair chance. 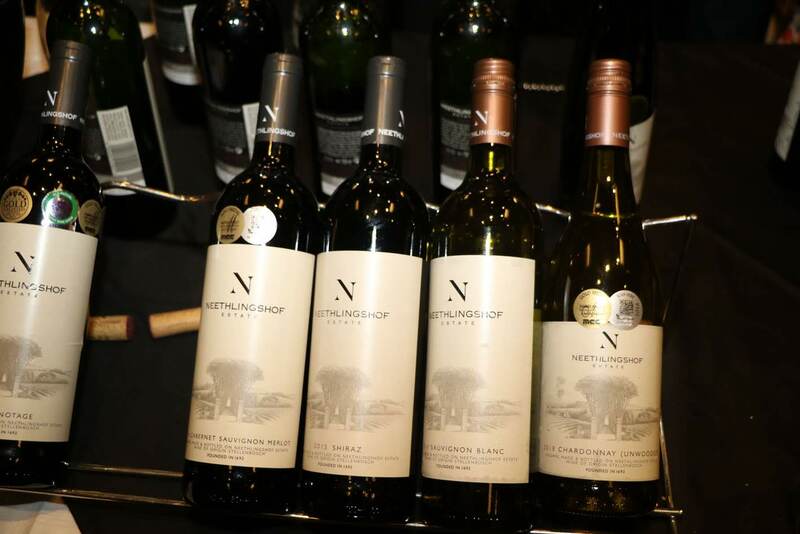 There are some excellent wines from the different categories. When you drink wine, what do you look for? I look for classic characteristics in wine. When tasting a wine for a wine list, I look at different aspects such as aromas, flavours, age of the wine, structure, acidity, alcohol, tannin, body and finish. All of these need to be in balance to make the wine good for me. I always try to line up four or five varietals and taste them blind. 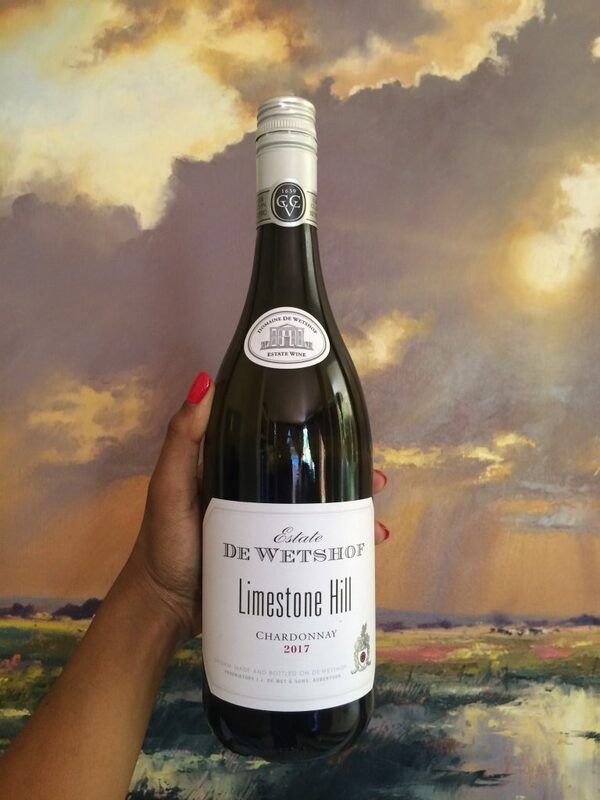 Not knowing price points or the names of wines is key to selecting good wines. Then there is no pre-conceived bias. Sauvignon Blanc for me is slightly out of fashion. 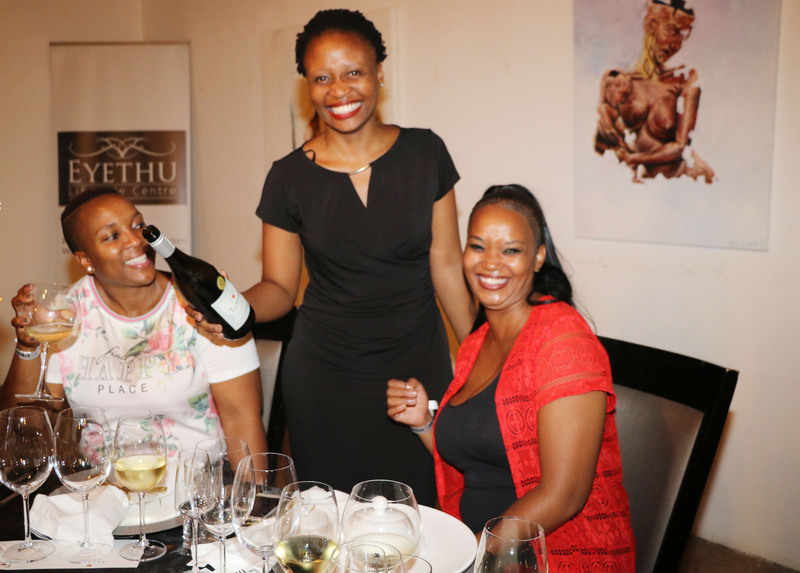 Chenin Blanc seems to be trendy on the white side. White blends and lighter styles of Chardonnay are also on the upside. On the reds, your easier drinking varietals are doing well; Pinot Noir, Cinsault and Rhone Blends. Consumers are also looking for some age on wines so we try and source some older gems when it comes to the bigger Bordeaux style blends. What are some of the common mistakes people make with wine? Drinking wines too early for both whites and reds. Also, looking at the price point. South Africa has gone through a drought so yields are less and the prices of wines are increasing. Being too scared to try new varietals. Always looking for the perfect food and wine pairing match. Enjoy the food and enjoy the wine. Do you have a favourite food and wine pairing? Pork belly and a Riesling as well as duck with a Pinot Noir.